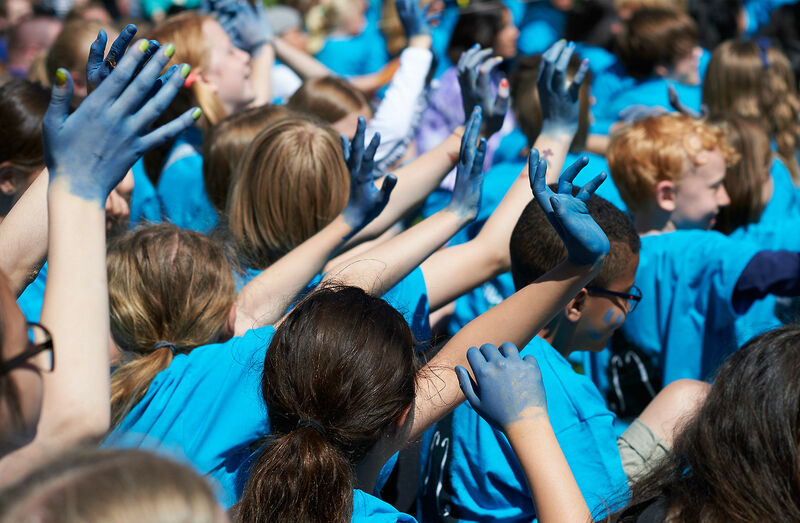 In mid-June, children and young people from all over the world gather in Gothenburg. Through music, we build bridges between people, cultures and continents. 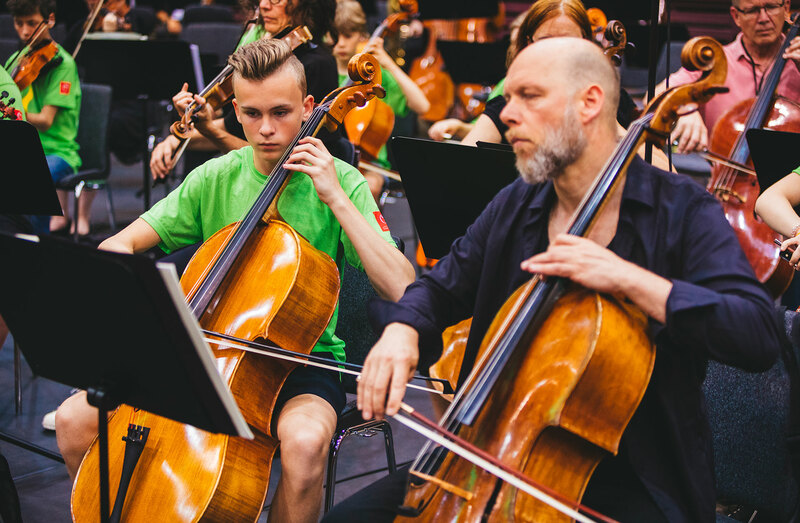 In mid-June, children and young people from all over the world gather in Gothenburg to play in orchestra, sing in choir, create and develop together. Through music, we build bridges between people, cultures and continents. Join us you too! The International orchestra and choir camp Side by Side by El Sistema is a part of Gothenburg’s 400th anniversary which we, together with children and young people from around the world, are celebrating with lots of joy and creativity all the way to the Jubilee Year 2021, and far beyond. Sign up to Side by Side by El Sistemas e-mail to be updated. 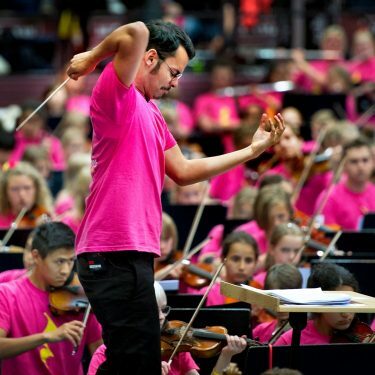 During Side by Side by El Sistema in Gothenburg children and young people from all over the world meet for to play in an orchestra, sing in chorus, to create and develop. 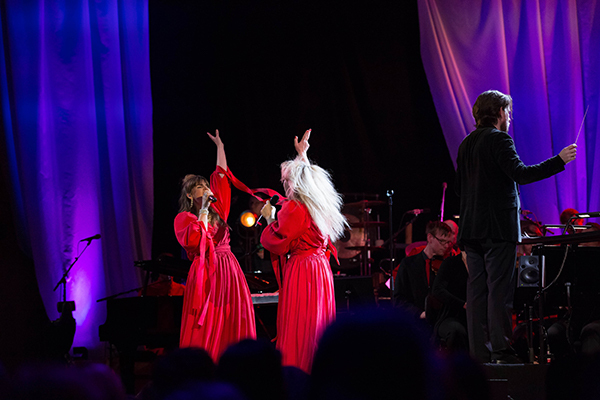 The participants rehearse, socialize and creates a grand finale concert playing together with musicians from the Gothenburg Symphony, who also are mentors for the adepts. 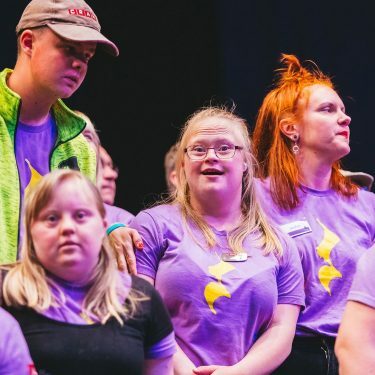 During workshops and rehearsals they meet exciting performers and artists. They inspire each other, develop together and gain new skills. Parents and families are also welcome to participate. 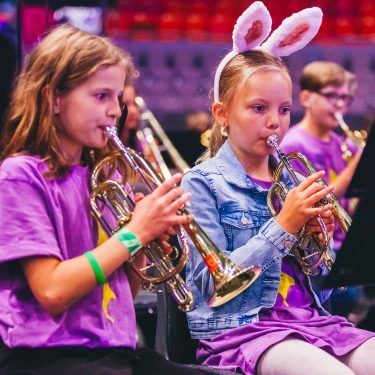 From 2016 the Gothenburg Symphony is the main organizer of Side by Side by El Sistema in close collaboration with the El Sistema Foundation Sweden. El Sistema is a program created in 1975 by economist and musician José Antonio Abreu in Venezuela with the vision that music can develop and create positive social change in a child’s life. Take the opportunity to experience Side by Side as an audience! 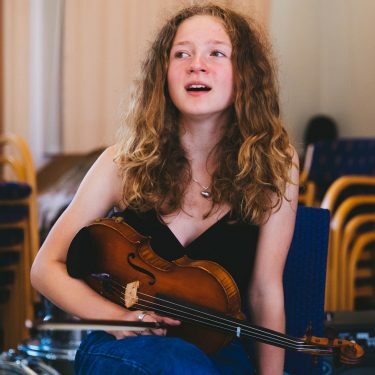 Welcome to an uplifting lunch concert at Högskolan för Scen och Musik where the youngest participants of the music camp share some of their new skills. Free entry, limited number of seats. A gigantic musical final firework with all the participants from the music camp side by side 2019 with the Gothenburg Symphony and Vokalensemblen! Welcome to an exciting night at the Concert Hall! Participants from the music camp invite you to dance in the lovely Götaplatsfoajén. Entry free, entré, limited numbers of seats. A lovely lunch concert with choir singing in all its forms in the Concert Hall! over 250 choir singers from the music camp perform together with the Vocal Ensemble. Free entry, limited numbers of seats. 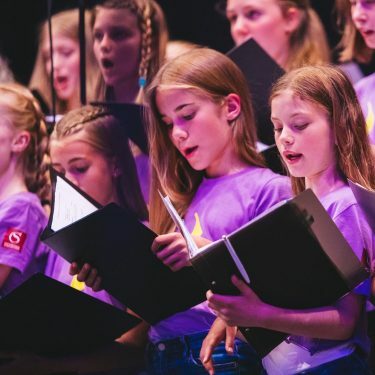 Come and let joy and energy surround you when children and youth from the music camp invites you to a lovely experience in Världskulturmuseet! Free entry. A powerful classical concert sets the stage for 2019 year's edition of the Side by Side camp. 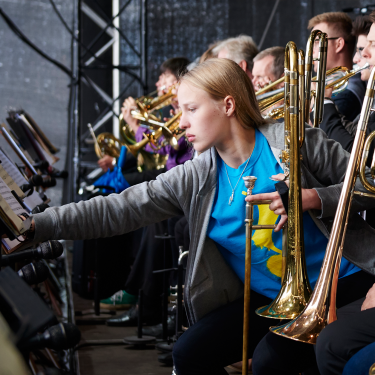 Here the oldest participants of the camp - the stars of the future - play side by side with the Gothenburg Symphony and Vokalensemblen. 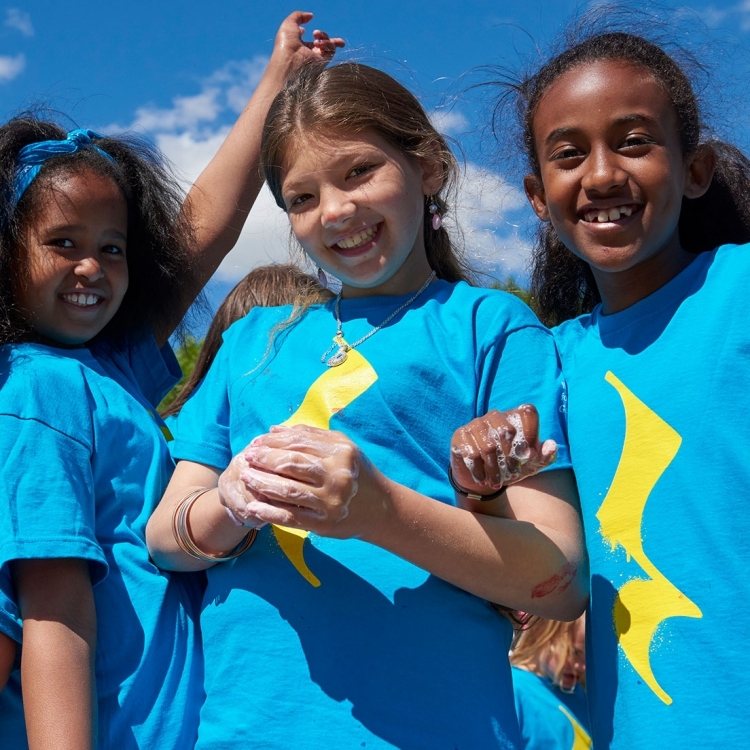 The camp takes place in Gothenburg between the 15-19 june 2019. Application was open 1 February 2019 to 1 April 2019. 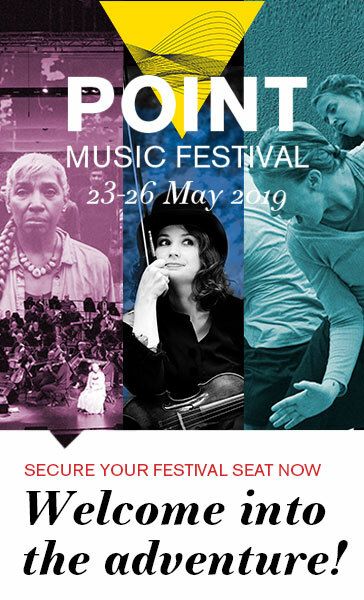 Note that to the tracks “advanced” and “pre-advanced orchestra” you had to apply not later than 1 march 2019. Parents and families are also welcome to participate. 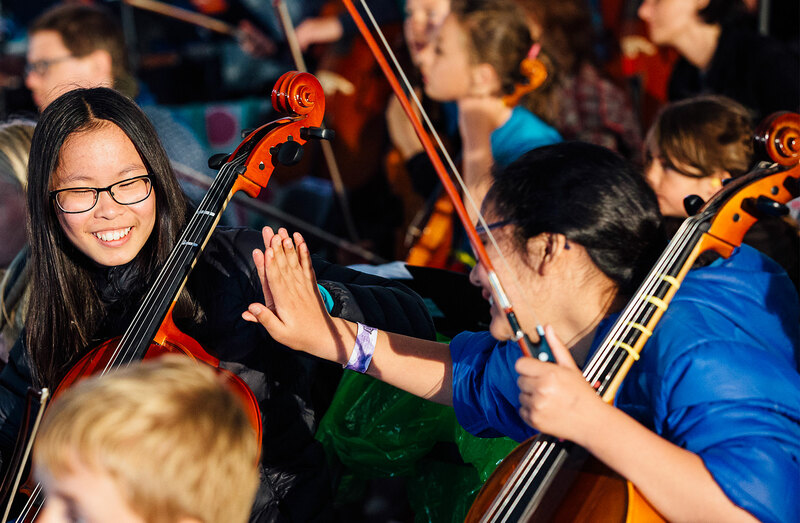 With a shared passion for music Side by Side by El Sistema builds bridges between people, cultures and continents.